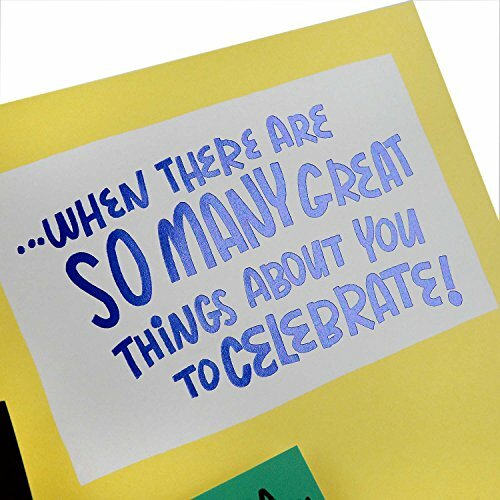 Inside Message: ...when there are SO MANY great things about you to celebrate! 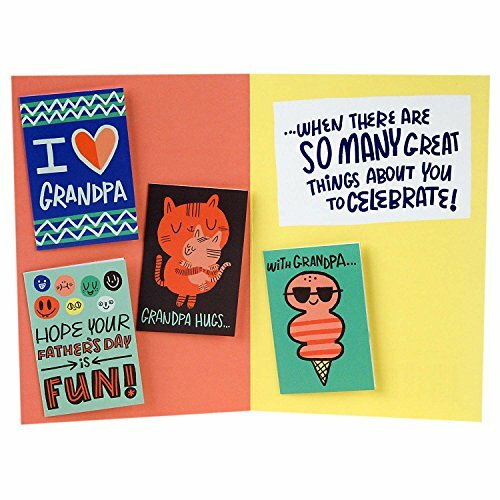 I love Grandpa Love how much you love me, Grandpa! 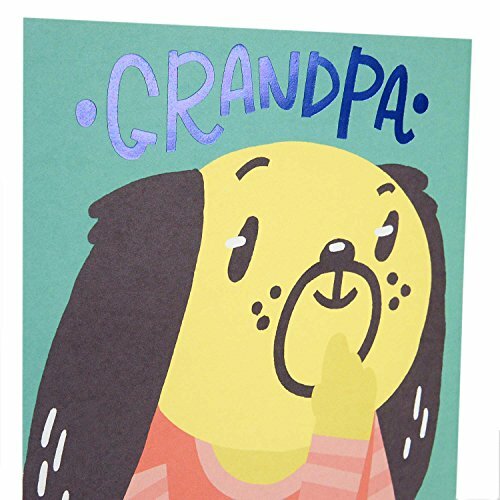 First mini card (I (heart) Grandpa. 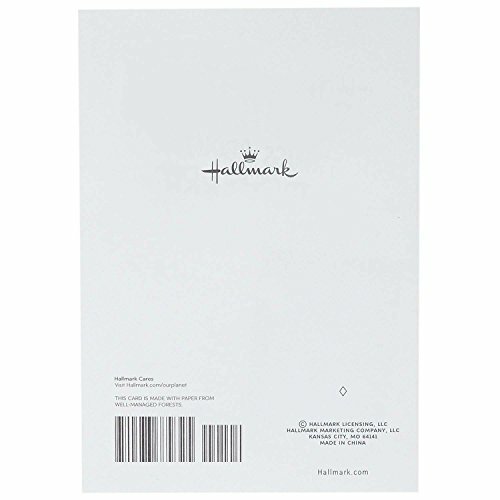 Love how much you love me, Grandpa!). 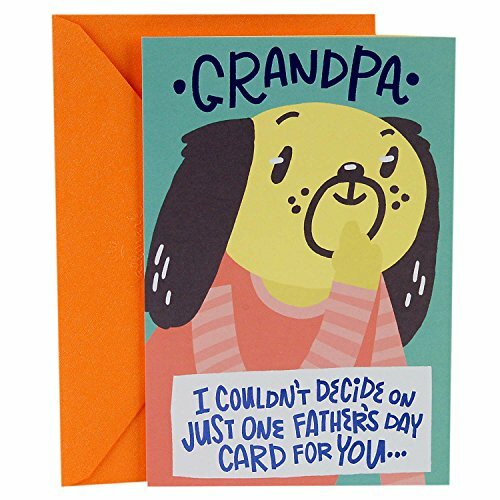 Second mini card (Grandpa hugs...are the BEST hugs. 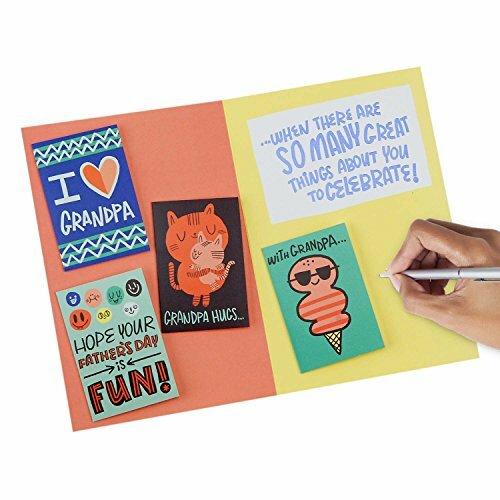 Printed on high quality paper stock, this Father's Day card lets your child's grandfather know how much they love and cherish him. 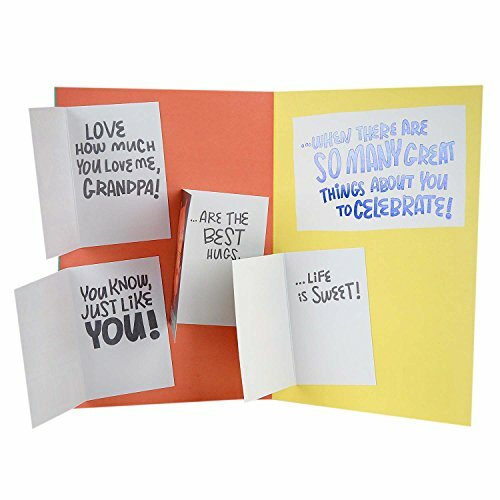 This card's design features four mini Father's Day cards for Grandpa inside.